Loy was previously a pollination ecologist at the University of Queensland, and Bee Aware Brisbane's in-house artist. Loy joined Bee Aware Brisbane in early 2014, starting out drawing our colouring worksheets for K–2 school workshops. Loy has since created a range of info-graphics and drawings to help us communicate information on native bees and pollinators to a wide audience. 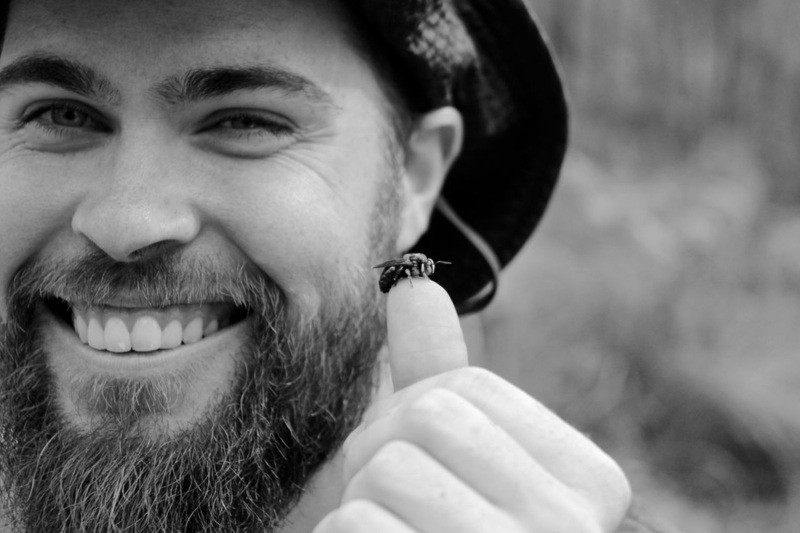 Loy's research interests focus primarily on pollination networks in annual wildflower communities.